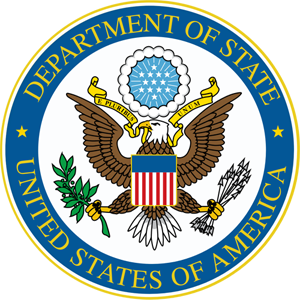 Please join us for a USRBC members-only monthly meeting with the U.S. Department of State's Russia Desk on Thursday, April 4th, 2019, from 11:00 AM to 12:30 PM. In these meetings we are regularly joined by the Director for the Russia Desk, Nicholas Berliner, and the economic team. The meetings provide an excellent opportunity for members to receive an up-to-date briefing by the State Department's Russia specialists on the geopolitical bilateral agenda in an intimate setting, while ensuring that key government officials stay current on relevant bilateral commercial matters. To that end, it is very important that USRBC members arrive prepared to present background on your firm's business in Russia, your organization's current agenda, and any pressing concerns regarding U.S.-Russian commercial affairs. Once you are confirmed for a meeting, you will receive an email from Stephen McRae ( stephen.mcrae@usrbc.org) informing you of the meeting details. Please note your registration is NOT confirmed until you receive an email with the meeting details. Thank you, and we hope to see a group of you on April 4th or at one of the later meetings!